Water, sun and fun! How would you like to enjoy this unbeatable combination with your family? 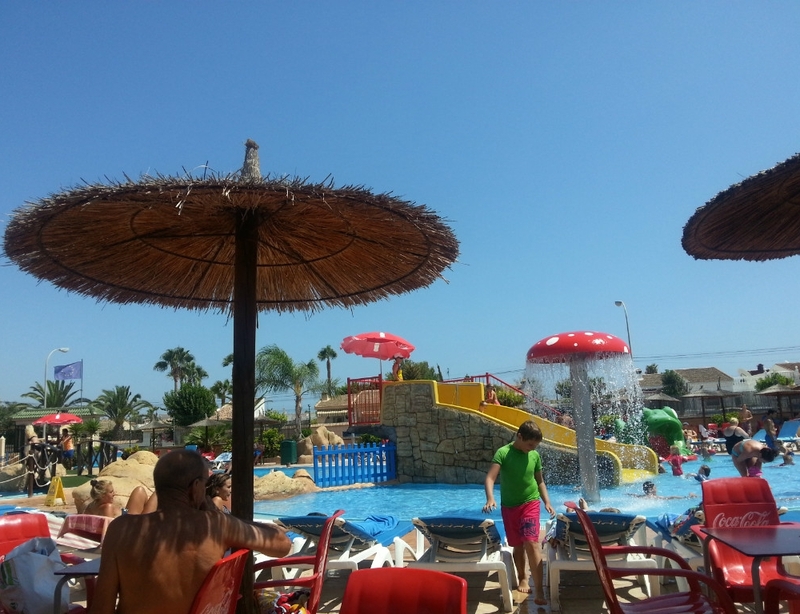 Come to one of the many water parks on the Costa Blanca and take the opportunity to share a wonderful day of fun with your children, packed with laughter, thrills and games. Spain in summer is the ideal place to enjoy water activities with your family. 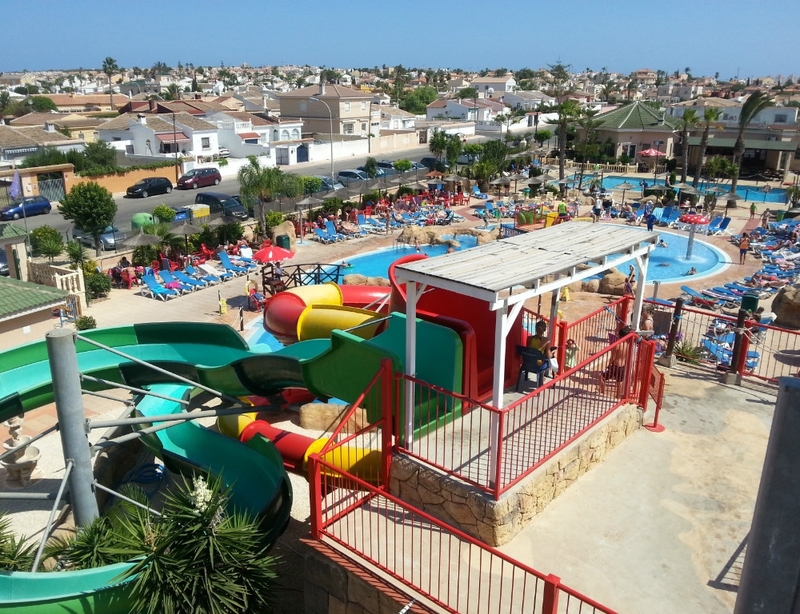 The wonderful coast and beaches are only a couple of the options available, as on the Costa Blanca there are many water parks expressly designed to provide fun-packed days for both children and adults. 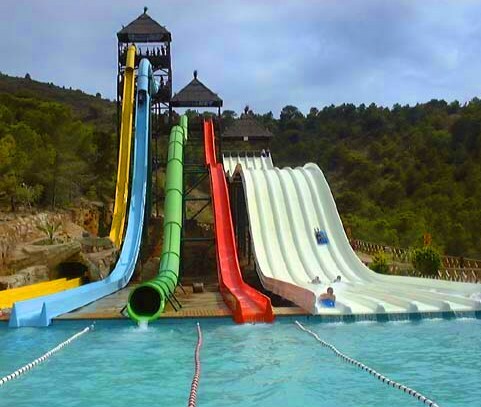 Slides, kamikaze, zigzags, pipes filled with surprises, diving boards and a multitude of other attractions ensure that the whole family will have a fun and exciting time splashing around in the water. 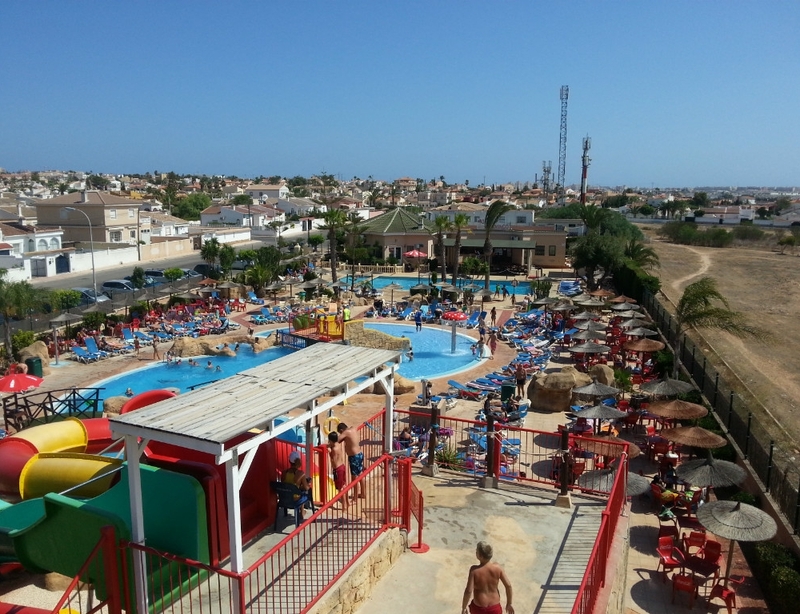 AquaPark Rojales is located in Ciudad Quesada near Rojales (Alicante). 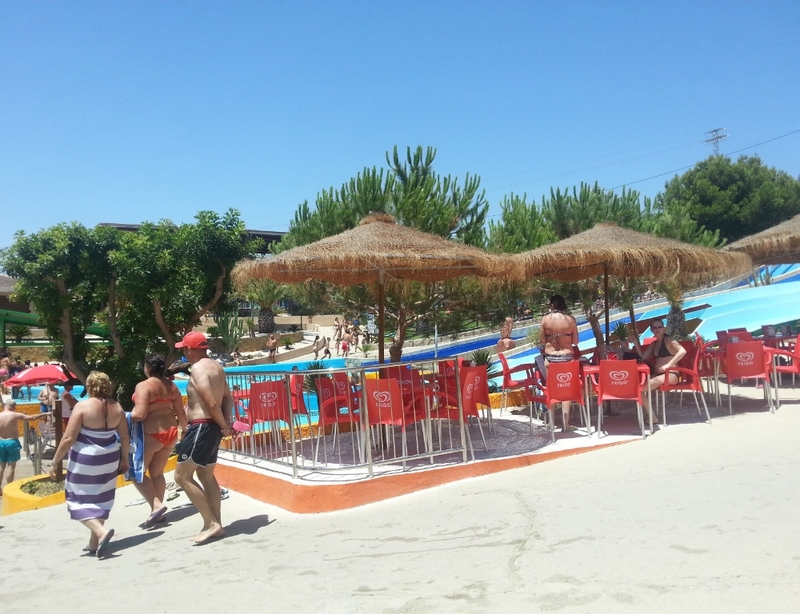 AquaPark Rojales was inaugurated the 14 July of 1986, being the second water park in the Valencia Community and Spain. 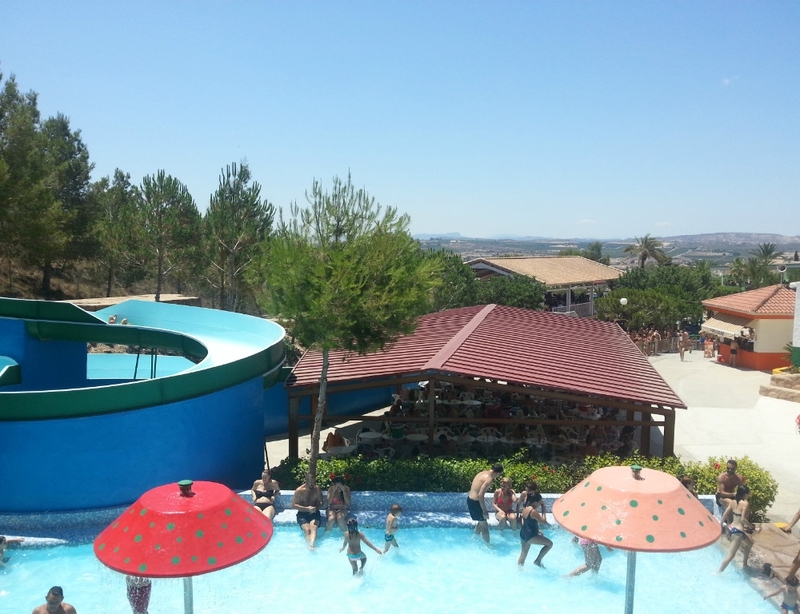 With an area of 21,000sqm, the park has many waterslides (including 2 kamikazes), 3 children’s pools and a large swimming pool, making it really is a great day out. 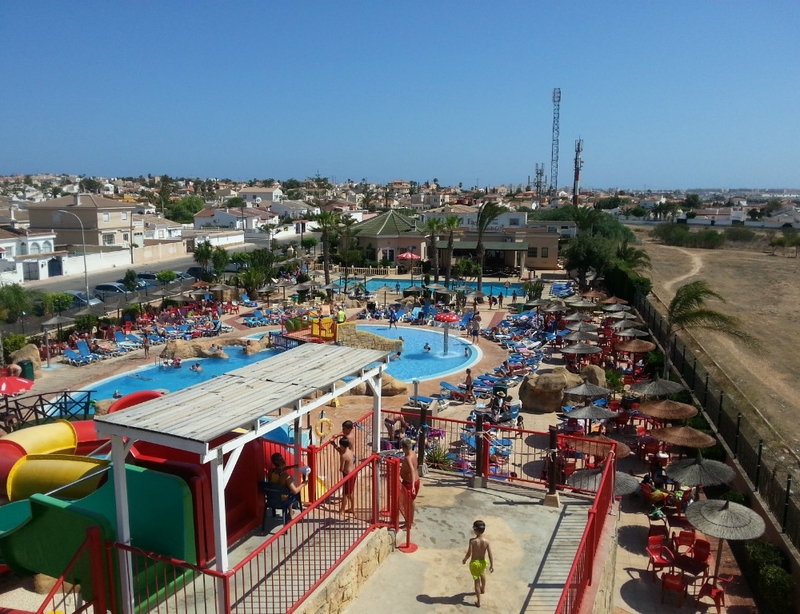 Aquópolis Water Park is located in the centre of Torrevieja (Alicante) and offers a wide range of attractions for both adults and children. There are over 15 attractions (including a Kamikaze and Zig Zags). There is also a mini park designed especially for children with several slides and attractions. Aquapark Flamingo situated in La Siesta near Torrevieja (Alicante) is a small Water Park, and is great for the smaller children as they do not have to walk around a large park to get to all the different slides. 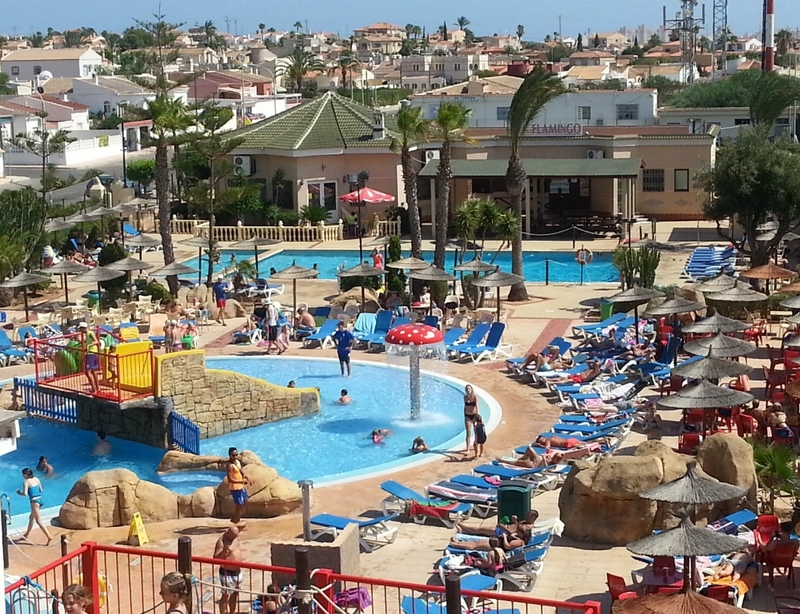 Aquapark Flamingo also has a small shallow pool area with a couple of slides. 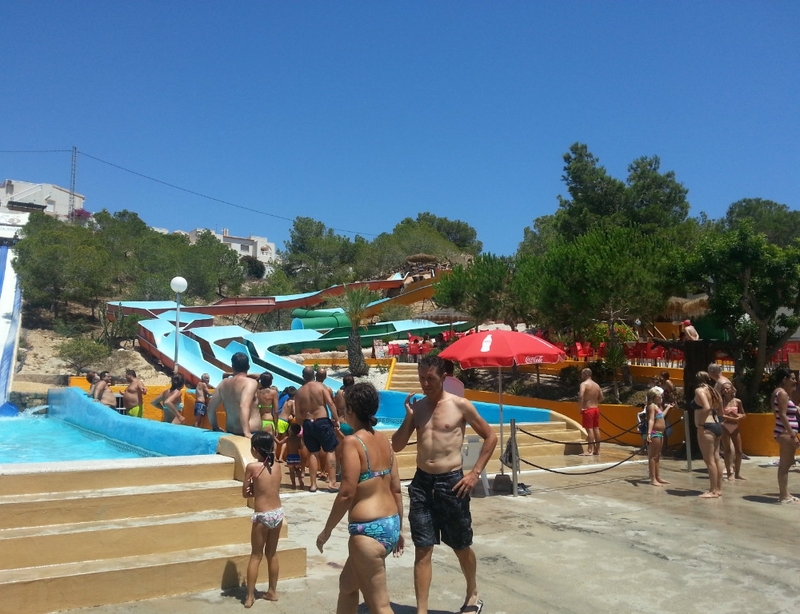 Aqualandia in Benidorm (Alicante) was the first water park built in Spain and opened in 1985. Comprising of 14 pools, 27 water chutes and 10 play areas for children set in the midst of a green oasis, Aqualandia promises hours of enjoyment. The many rides include The Black Hole, Rapids, Zig Zag and the Kamikaze. The quality and excellence of this recreational complex has received international awards from various companies and Associations in the sector. The entrance fees into these Water Parks are fairly reasonable, and many offer special discounts for families. 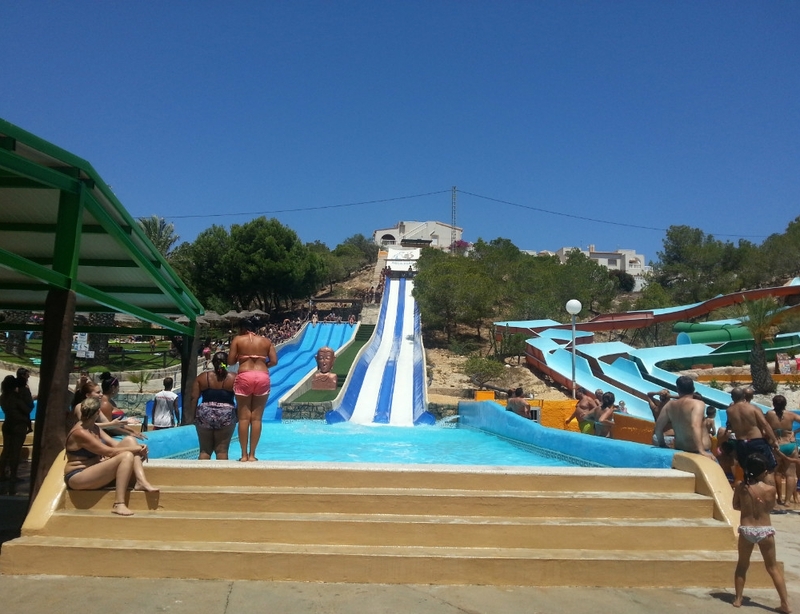 On the Costa Blanca water is an irresistible combination to be enjoyed by all the family, and these Water Parks guarantee an unforgettable time for the whole family. See below to view a selection of our featured bargain properties near these Water Parks.